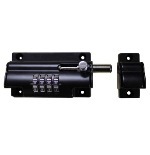 Locks This Item Works With: 2200, 2210, 2210DC, 2830, 2830DC, 2500, 2900, 2900DC, 2930, 2930DC, 2950, 2950DC, 2835, 2835DC, 2985, 2985DC and 285-P Locks. 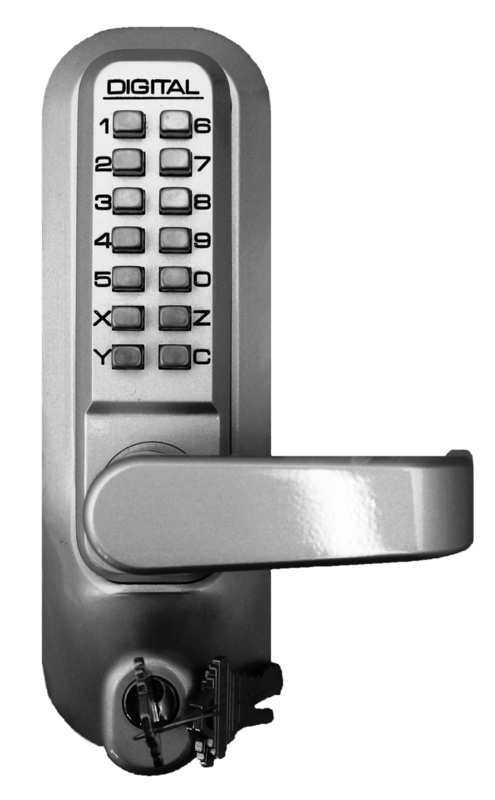 2 Keys included, Schlage keyway. 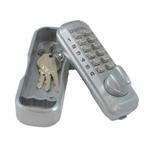 Choose a Color- You Can Choose a Color to Match Your Lock or a Different Color for Contrast. 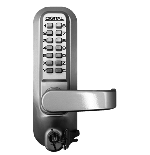 Choose Keyed Different If You Are Buying 1 Unit or If You Are Buying Multiple Units and Prefer Different Keyways on Them. 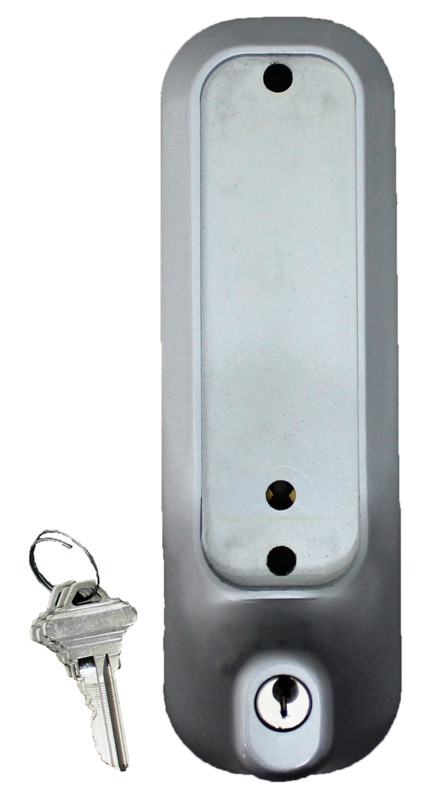 Choose Keyed Alike if You Are Buying More Than 1 Lock and Want Them Keyed The Same. 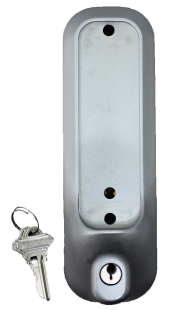 IMPORTANT NOTE: If You Are Using This On BOTH Sides Of A Double Sided Lock, You Will Need An Extension Kit. 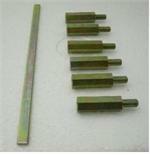 That Kit is Shown Below In The Related Products Section. 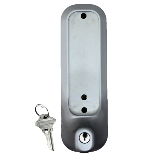 Lock Sold Seperately- See Related Product Section Below for Locks That Work With This Item.